How Far is Achalare Realtors Citrine? Achalare Realtors has launched its premium housing project, Citrine, in Hinjewadi, Pune. 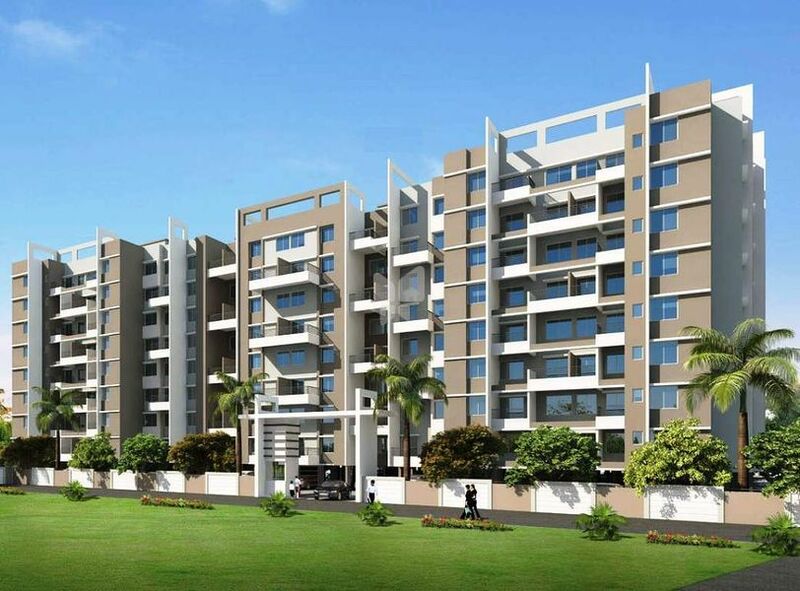 The project offers 1, 2 BHK Apartment from 645 sqft to 927 sqft in Pune West. Among the many luxurious amenities that the project hosts are Children's play area, Attractive Lighting, Rain Water Harvesting, 24 X 7 Security, Multipurpose Room etc. Starting at @Rs 4,600 per sqft,Apartment are available for sale from Rs 29.67 lacs to Rs 42.64 lacs. Achalare Realtors Citrine is Under Construction project and possession in Sep 18. Achalare Associates started its journey in real estate industry as a land developer and entered the construction segment in the year 1989, under the leadership of Rajendra Achalare the company is growing in the real estate development sector and till now 1,500 plots have been developed. All the projects are developed with high quality to achieve the goal, customer satisfaction. Achalare Amber is an example of amazing work done by the company, the project offers 1BHK and 2BHK apartments. Currently, Achalare Associates has carved a name for themselves beyond developing the plots. The company has successfully developed residential and commercial hubs at key locations which are well-connected, and most importantly, you-friendly. Some other projects of Achalare Associates are Achalare Apricot, Citrine, Achalare Vedant Apartment, Achalare Basil Garden Rise and the list goes on. Earn the loyalty of our customers by adding value to everything we do and deliver on our promises by executing numerous projects on the basis of honesty, trust and transparency. Consistently, by banking on quality, aesthetics, timely delivery and top-quality service, we aim at creating the best living environment for all our stakeholders. Be able to touch the lives of people and help them realize their aspirations. Provide them with end-to-end solutions in real estate which will let them get more out of life. Thus, make a reputation for being the best people to deal, work or transact with.